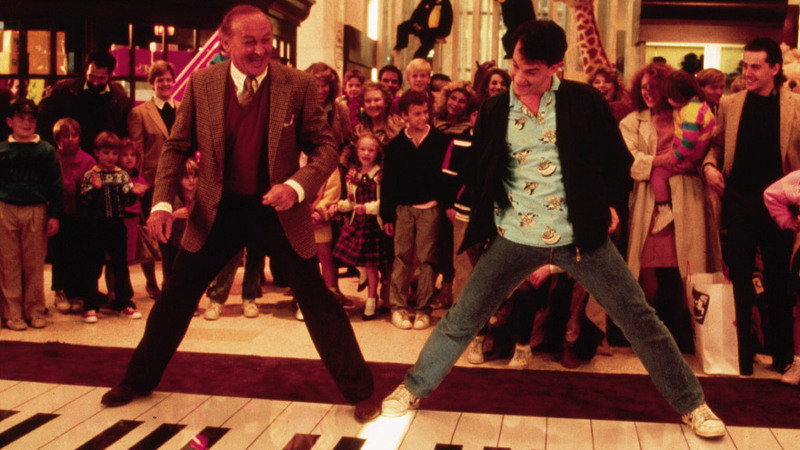 We put together a list of the most dedicated on-screen employees throughout the decades. 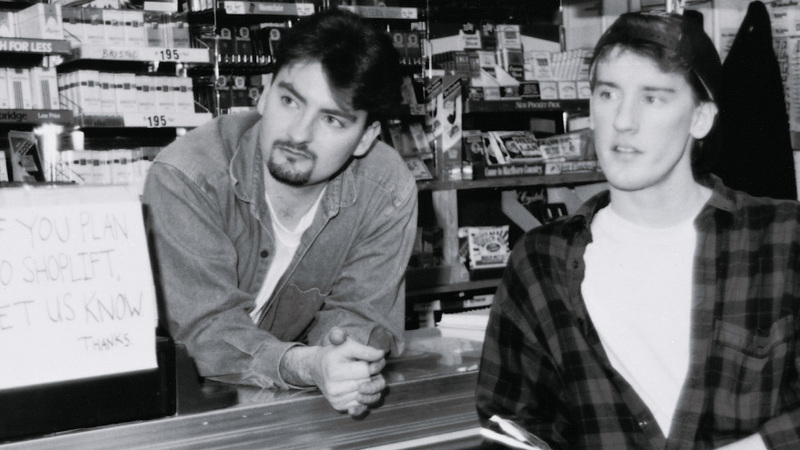 And tune in all-month-long to watch Kevin Smith’s Clerks, featuring some of the hardest working employees on film…or not. 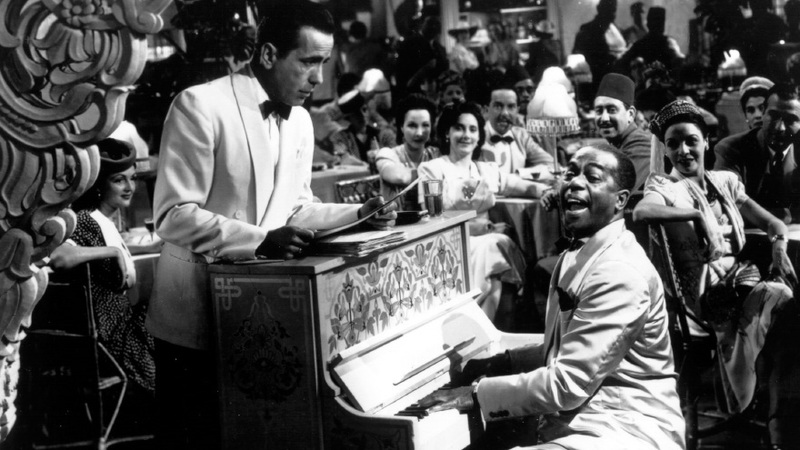 Sam, the pianist at Rick’s Café, has been fiercely loyal to Rick ever since their pre-Casablanca days together in Paris. When Ilsa arrives and asks Sam to play her’s and Rick’s song, Sam knows what sort of emotional impact that will have on Rick and initially refuses to play it. And he looks after Rick by warning him against drinking too much. In the end, it pays off for Sam, who is given the most money when Rick sells his café. 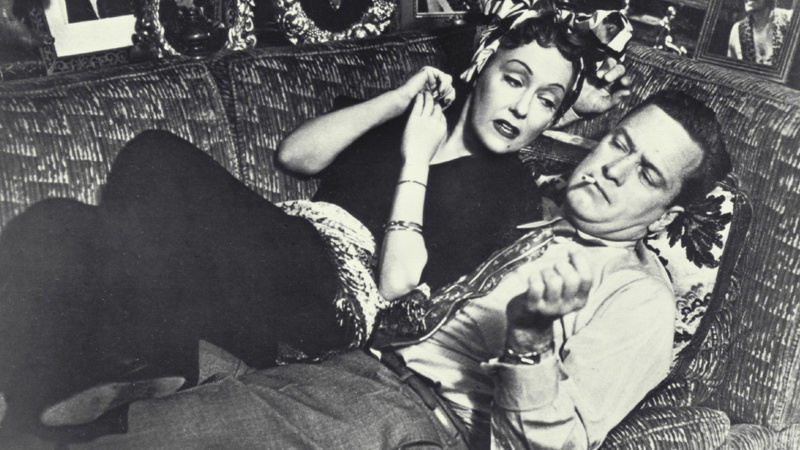 Joe, a poor screenwriter, not only agrees to totally revamp has-been actress Norma Desmond’s abysmal script, but he also consents to living in her mansion with her while he does so. He signs on as her employee hoping to make some money and find a little temporary security, but instead he is ambushed by a woman so in need of love and attention that he constantly questions what he got himself into. Despite all that, he keeps returning to her. Joe eventually deceives Norma by working on his own screenplay, and in the end, he pays the ultimate price when she shoots and kills him. So much for giving two weeks’ notice. How can one choose between a singing nanny and singing governess, especially when they are played by the most delightfully joyous woman of the decade? 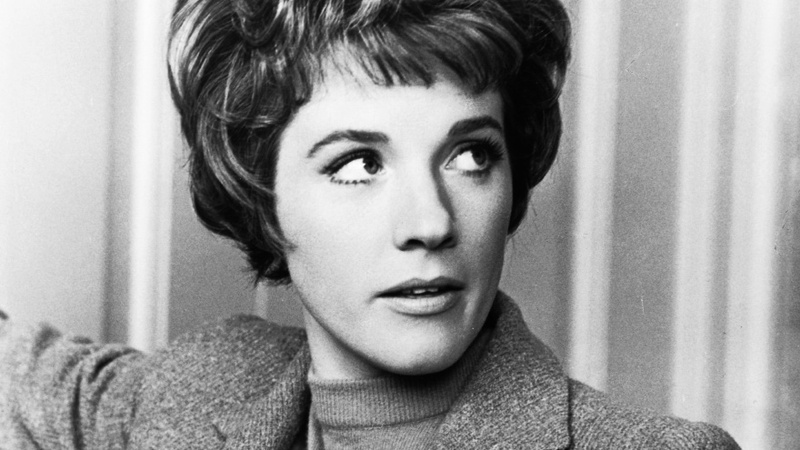 In both roles, Julie Andrews takes her job as caretaker very seriously, but always adds a spoonful of sugar and a drop of golden sun to the tasks at hand. She not only gives the children something to look forward to each day, but she teaches her employers, aka their parents, important life lessons. 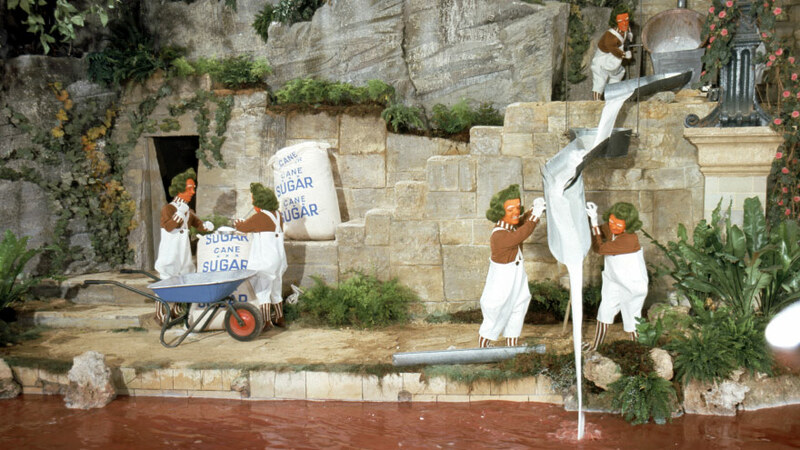 Hailing from Loompland, the Oompa Loompas are the only people Willy Wonka allows to work in his factory because they won’t leak his candy-making secrets to his rivals. Wonka saved them from being attacked by their enemies when he offered them employment, and for that they remain loyal and grateful to their boss. They basically run the whole candy-making process and are paid in their favorite food, cacao beans. Must be where they get their strength to crank out all those Golden Chocolate Eggs and Everlasting Gobstoppers. Josh Baskin is the hardest working 12-year-old (in the body of a 30-year-old man) in the industry…and that makes sense since it is the toy industry. He first impresses his boss, Mr. MacMillan, while playing with toy guns at an FAO Schwarz. Thanks to his childlike ways and toy knowledge, he gets a promotion from data entry clerk to toy tester, resulting in a hefty salary. He spends hours “testing out” toys and brings new ideas to the table about what he knows – action figures and vehicles. It is a shame MacMillan Toy Company had to lose his services when he returned to junior high. Dante comes to work at the Quick Stop when he is “not even supposed to be here.” That is dedication to the job. He makes the best of those days though, talking with friends, playing roof hockey, and accepting dates from old girlfriends. All the while, he helps customers when he can and prevents shoplifting, maybe. According to his friend Randal, he is actually quite the slacker, but Randal is too, so why should we value his opinion anyway? Ryan Bingham has one tough job – he assists companies in firing employees. He deals with crying, yelling, and suicidal workers who demand answers, and Ryan knows just the way to change their perspective on losing a job. Ryan gets it done every time, and always keeps the focus on work. Sure his emotional and personal life gets pushed to the back burner, but how else could he have become the seventh person to earn ten million frequent flyer miles with American Airlines, his lifelong dream, without devoting himself to traveling to all these workplaces and doing what needs to be done? Clerks premieres this Friday, March 3rd, at 10:50/9:50c on HDNET MOVIES. And tune in beforehand for another comedy from Kevin Smith, Jay and Silent Bob Strike Back, starting at 9/8c. 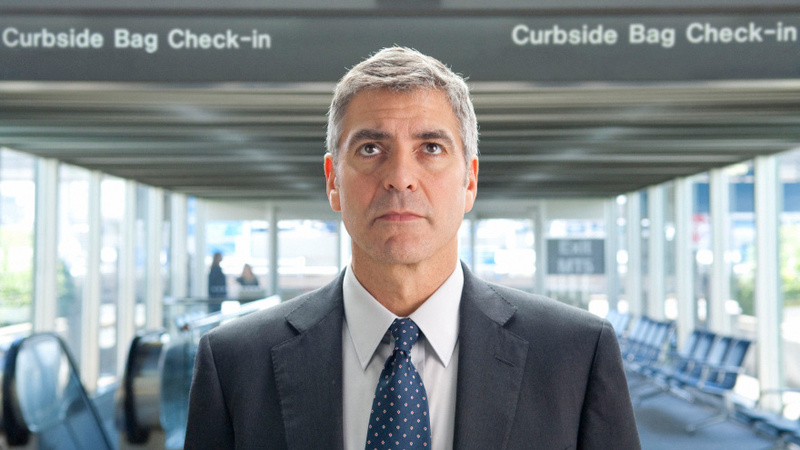 To check out further air times throughout the month, and for a complete March schedule, go to HDNETMOVIES.com.